At TriMark Digital, we are so thankful for the opportunities we have each day to do what we love. That’s why we make it a point to give back to those less fortunate than us by supporting great causes in our community. Scroll down to learn more about some of the wonderful organizations we’ve worked with to make a difference where it counts! Project 404 is a project near and dear to our hearts. In an effort to help local nonprofits make an even bigger impact in the community, we donated 250 hours of web design, development and video strategy for Cornucopia Cancer Support Center, a local cause helping families affected by cancer through counseling, health coaching, meal delivery and more. 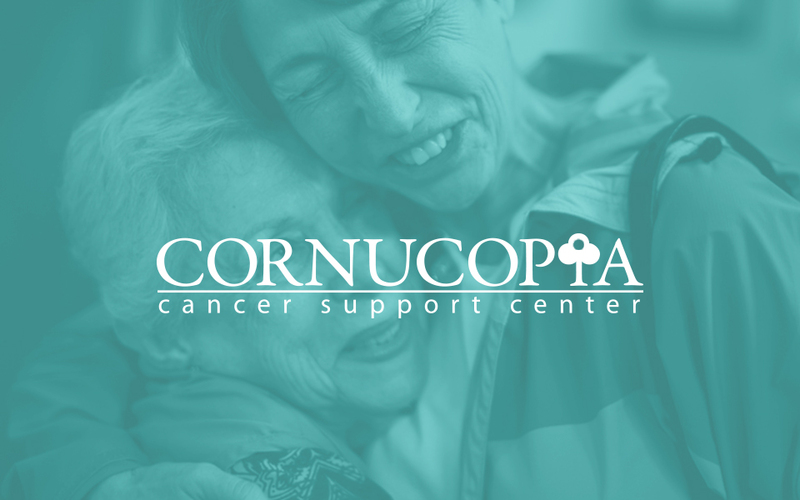 For over 20 years, Cornucopia has brought peace of mind to those who need it most, and we are humbled to have been a part of that mission. One in three mothers struggle to provide diapers for their young children. After learning this flooring stat, we sought out to change it. 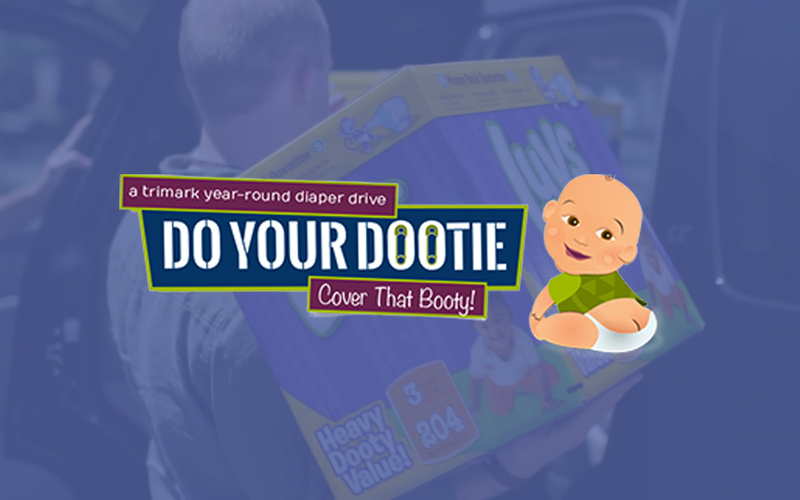 To do so, we started the Do Your Dootie diaper drive to help low-income families in Wake County and improve the lives of babies and toddlers, ultimately raising over 70,000 diapers in 2015! We were overwhelmed and inspired by the rigor with which Wake County united to help those in need. 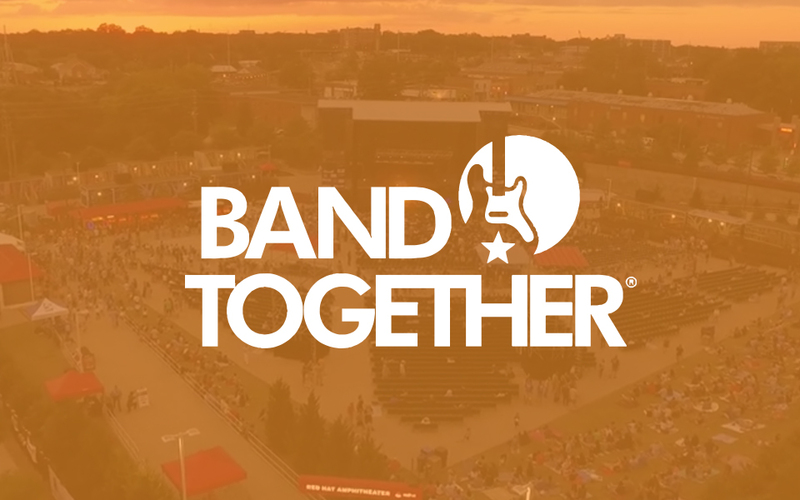 Band Together is a nonprofit organization in North Carolina that uses live music to facilitate social change. Since 2001, it has raised over $6.5 million from live concert events to benefit the Triangle community. TriMark Digital captures and produces videos of Band Together events to promote its mission and showcase the sponsor experience, and we’re honored to be able to support such a rewarding local cause. 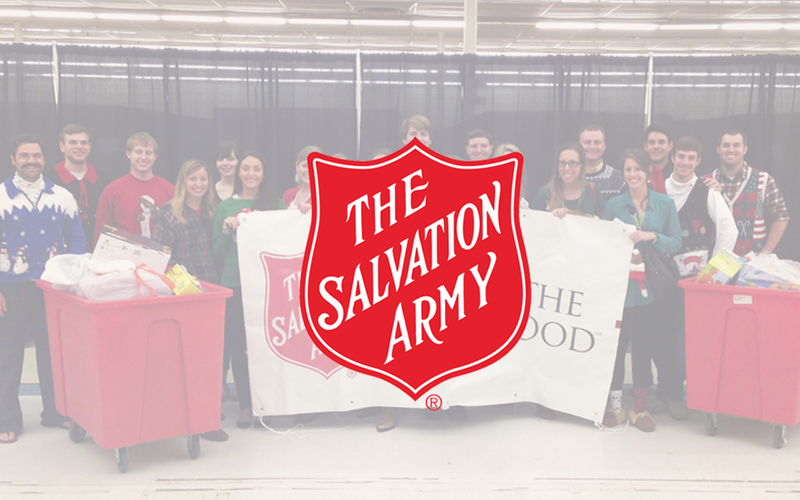 During the holiday season, TriMark Digital “adopts” children via the Salvation Army’s Angel Tree program to provide low-income families with necessary items, such as winter clothing, toys and much more. For nearly a decade now, our staff has donated thousands of dollars to bring a little Christmas cheer to those Wake County families who need it most, and we look forward to supporting this great cause for years to come! 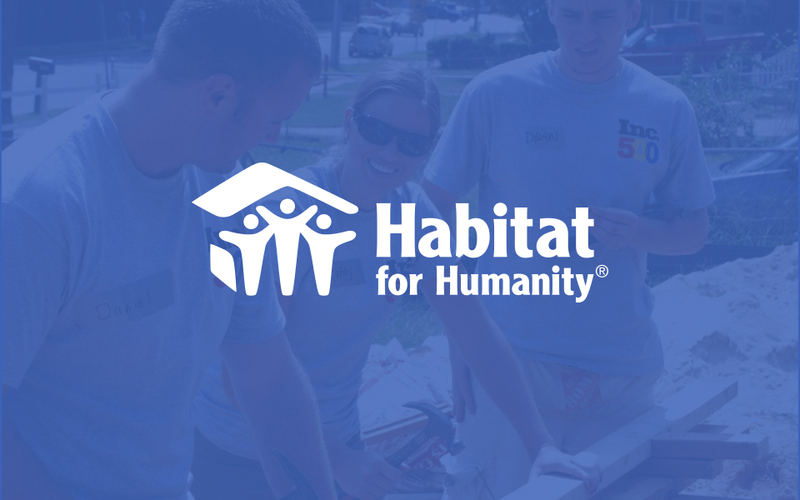 Habitat For Humanity is a renowned charity that works to provide quality, affordable housing to impoverished families domestic and abroad. To do our part, we put on our hard hats and gotten our hands dirty with the Wake County chapter to help local families thrive in a house they can call home.